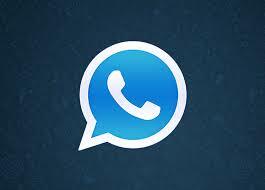 Material Design WhatsApp: Whatsapp Launched Officially Material Design WhatsApp which is most awaited feature yet. 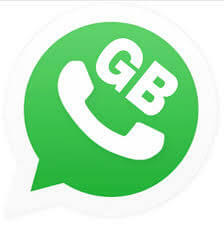 Some people was using Whatsapp Plus with material Design so WhatsApp Started Banning those person's Accounts. 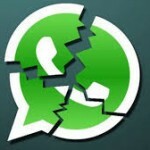 So users was so Irritated from Whatsapp. 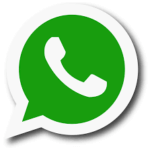 Here Whatsapp Presenting officially Material Design whatsapp. 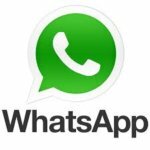 Every Person who is using Internet Android mobile, i think he is installed Whatsapp In His Phone 100%. So Who use whatsapp, But wants a New Cooler Ui like Android lollipop here Whatsapp Back again with Material Style Whatsapp which is Official from Whatsapp. Enjoy Material Design WhatsApp and Keep visiting here for more Stuffs Like This. 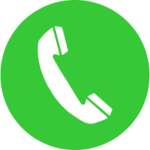 Q) Can i Install This Material Design Whatsapp From Play Store?